Rejuvenate and Restore Your Skin Like Never Before! See The Most Amazing Reviews By Trying It For 28 Days. All Natural Skin Gel That Rejuvenates At The Cells and Restores To a Youthful Appearance! 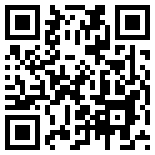 To purchase RENU 28 skin rejuvenation gel, please scroll to the bottom of the page. As the body’s largest organ, your skin is a direct reflection of your overall wellbeing. Keeping it healthy is no small task. Everyday your skin battles age and environmental factors, so it is vital that we understand the basic principles involved in maintaining healthy and radiant skin . Every 28 days your skin goes through an important natural renewal process that allows new healthy cells to emerge. 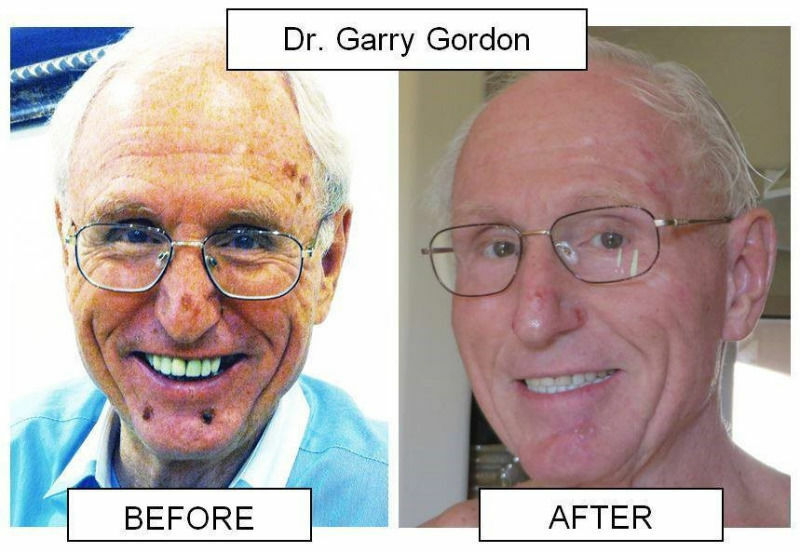 During this process the body labors to eliminate and shed dead cells and toxins that build up over time. As you age, the time it takes to compete this cycle increases. 28 days, become 32 days, and 32 days become 40 days and maintaining the health of your skin becomes a little bit more challenging. To understand how RENU 28 works on the skin one must become familiar with Redox Signaling Molecules . These molecules are naturally created within every cell of the body. They are vital to your immune system and to the cellular healing mechanisms of your body. RENU 28 is a concentrated, topical gel that provides a hole-body skin therapy to revitalize your skin’s health and appearance. The unique Redox Signaling is the very ‘heart’ of RENU 28 rejuvenating technology. 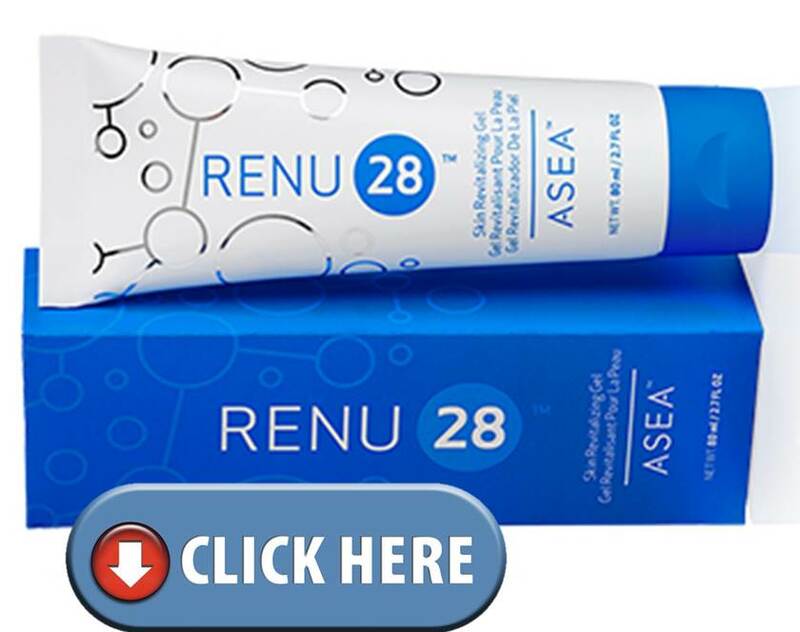 RENU 28 empowers communication at the cellular level which helps to restore healthy functions of your body’s skin cells. Women and men 30+ who are concerned with preventing and minimizing the signs of aging on their skin. Dermatest, one of the leading dermatological research institutes in the world, gave RENU 28 its coveted 5-star clinically test seal. In clinical trials, twenty women used RENU 28 for 28 days. In addition to standard dermatological tests, digital scans were made of individual features such as wrinkles and skin texture. The results were truly amazing. 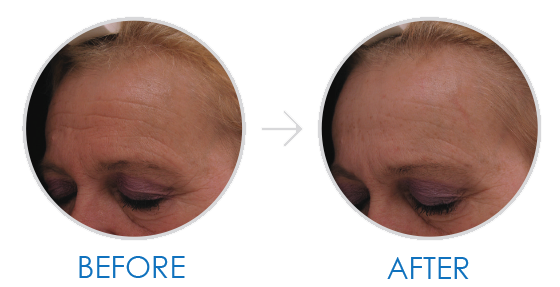 (description of the graph seen above) : Average decrease in eye wrinkle depth of 21% in less than one month of using RENU 28. Skin analysis showed an improvement in overall wrinkles of 23% and an improvement in facial skin texture of 22%. (description of the graph seen above) : During the trial period there was an average increase of 23% in the smoothness of participants’ skin, a 20% increase in elasticity, and skin moisture showed an average increase of 11%. 1. Briefly shake tube before use. 2. Make sure area is free of dirt or any other products. RENU 28 should be used before any other lotions, moisturizers, muscle balms or color cosmetics. RENU 28 should not interfere with any other products that are used. 3. Apply to any problem areas of the face or body by rubbing in until fully absorbed. Please note it is important to avoid contact with the eyes. 4. Wipe off any excess product. 5. For best results apply at least twice daily.